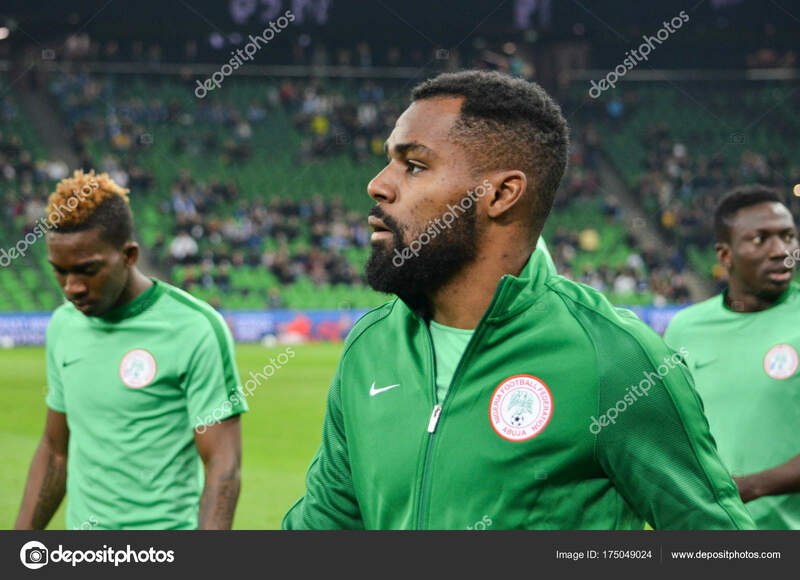 Home / SuperEagles / Who really are these Super Eagles? Who really are these Super Eagles? 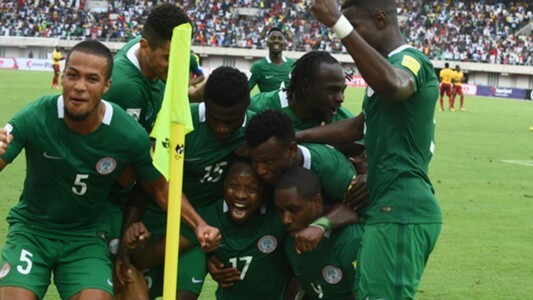 Twenty-three gladiators will attempt to win the biggest prize in global football for the most populous black nation - Nigeria when the World Cup gets underway in Putin’s country from Thursday June 14. After a series of unimpressive pre World Cup friendly games, Super Eagles gaffer Gernot Rohr has assured Nigerians that the team will get into shape for the Mundial, stating that results that will truly matter are the ones in Russia. On the Super Eagles World Cup bound list we find no galatico but rather a bunch of young green talents that will rally around the leadership and inspiration of captain Mikel Obi. Whether these Eagles can fulfill the promise of bringing back the trophy promised Mr. President by their captain is a story for another day and so is the issue of how far the Eagles can fly. The focal point of this 2 part piece is to analyze what each of the 23 players on the list bring to the team. Let us begin from the Goalkeepers and defenders. The only home based player in the team should have been a certain number one for the Eagles but for injury and the recent exploits of Francis Uzoho. Ezenwa exudes confidence in his demeanor while in goal but flaps at crosses, an act that causes increased heart beat for fans. An injury during the semi-final of the Championship for African Nation (CHAN) last year slowed down his rapid rise after turning out above average performances in the double header World Cup qualifiers against Cameroun, conceding only from the spot. Ezenwa who plays his club football with Enyimba would serve as adequate back up to Rohr’s anointed one Francis Uzoho. Chippa United of South Africa’s shot stopper is the most experienced among the goalkeepers in the squad. He has 6 caps for the Eagles but has a fat chance of adding to his caps at the Mundial after a horrendous show against Argentina in a friendly last November in Russia. His first call up to the Nigerian team was as an unused substitute in a 2-2 friendly in May 2014 against Scotland but it was until the 1-0 loss to Egypt in a 2017 Nations Cup qualifier that he won his first cap. If he is to get back to reckoning he must improve on his composure. Francis Odinaka Uzoho struck gold when Daniel Akpeyi’s undoing became the catalyst that took him from obscurity to Eagles number one. 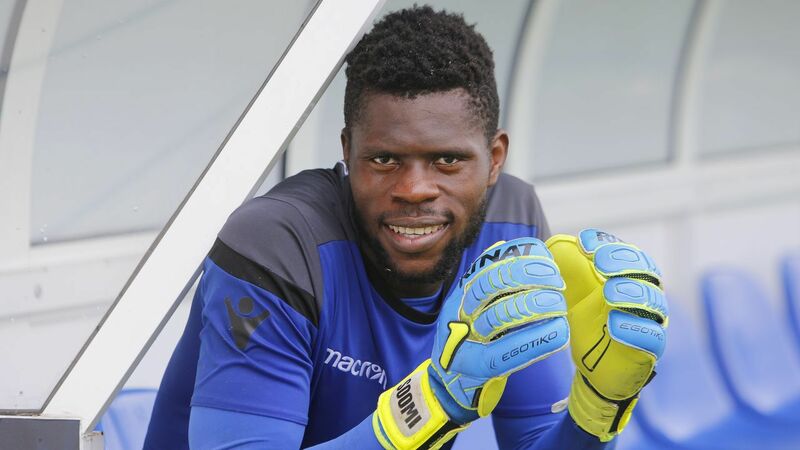 Akpeyi’s goof in the first half in that friendly against Argentina and a combination of good fortune when Uzoho came up in the second half led to the Eagles coming down from 2-0 to win 4-2 and since then the 19 year old has not looked back. Standing quite tall at 6ft5, he fits the bill of a towering goalkeeper with sharp reflexes and good handling. 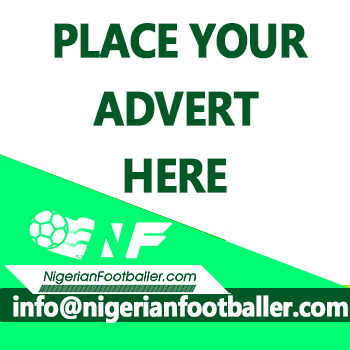 Still quite young but being in goal in top games against Poland, Serbia, Congo DR, England and Czech Republic would certainly come in handy before the Eagles file out against Croatia on June 16. Ekong has grown to be a main stay in the Eagles defence and is improving after each game. The Dutch- born former Tottenham Hotspur and Holland youth team player who laces his boots for Bursaspor in Turkey has played every minute for the Eagles in their last 13 games. As one of the first names on Rohr’s team list whatever the formation the Franco-German chooses, Nigerians would hope that he stays fit and plays at his optimum if the Eagles are to make an impact in Russia. Balogun who would play in the English Premiership next season with Brighton and Hove Albion is one of the leaders on the pitch for the Eagles who has formed a lovely defensive pairing with William Troost-Ekong. Balogun has a history with nagging injuries missing out of some key games due to injury, the reason why he has a paltry 17 caps since his debut under late Stephen Keshi in March 2014. Despite displaying a calm demeanour, Balogun is rugged on the pitch, a good team player and quite good in the air, he is also good at initiating attacks from his defensive role. He should be a regular starter in Russia if he stays injury free. One of the few players in the team with World Cup experience, Omeruo played every minute as Nigeria reached the second round of the World Cup in Brazil. The versatile defender, comfortable at right back or center back has been part of the team since the Nations Cup in 2013, little wonder he has won 34 caps despite being only 24 years old. Injuries and loss of form has seen him drop down the pecking order with Balogun and Ekong ahead of him. The Kisimpasa of Turkey defender on loan from English side Chelsea will be waiting on the wings to take his chance if called up by coach Rohr. Awaziem has always beeen called up to the Eagles team since his first call up - a 1-1 draw against Senegal last year. Though an unused substitute in that game, the Nantes of France defender has had 10 other call ups and took to the field 4 times: versus Togo, South Africa, Argentina and Serbia. Still one for the future but capable of giving Omeruo and most recently John Ogu a run for their money as a third central defender if Rohr opts for 3 center backs. Still only 21, Awaziem would grab an opportunity to feature at the World Cup with both hands as it would do his career a lot of good and maybe get him a more prestigious club away from his parent club Porto B in Portugal. The most experienced defender and one of the most experienced players in the team Elderson Echiejile has his best years behind him. Many would have preferred a much younger Ola Aina in his stead but Echiejile’s experience may just come in handy in a team that has the youngest squad heading to the Mundial. Echiejile has amassed 55 caps, 3 goals and an assist for the Eagles and has been part of the team since 2010 playing in the World Cup in South Africa. He missed the party to Brazil through injury, though. The Russian born defender announced himself to the national team with a goal in his debut in the 4-2 friendly win against Argentina. He could have had his debut earlier if not for the restrictions in the Russian League over dual nationalities. Comfortable as a left or right back, Idowu is expected to star as a left back at the Mundial for the Eagles. A regular for his club Amkar Perm in Russia, Idowu who has just 4 caps is fast, skillful and a good tackler, but most improve on his final pass in the final third. Abdullahi should have his work cut out for a starting berth at the World Cup with the recent performances of Tyronne Ebuehi. Abdullahi had been Eagles dependable right back even winning Man of the Match in the game against Zambia, a game that qualified Nigeria for the World Cup. He is solid defensively and is not afraid of joining the attack which has resulted in an assist in his 20 appearances for the Eagles. He is a regular for Bursaspor in the Turkish Super League. 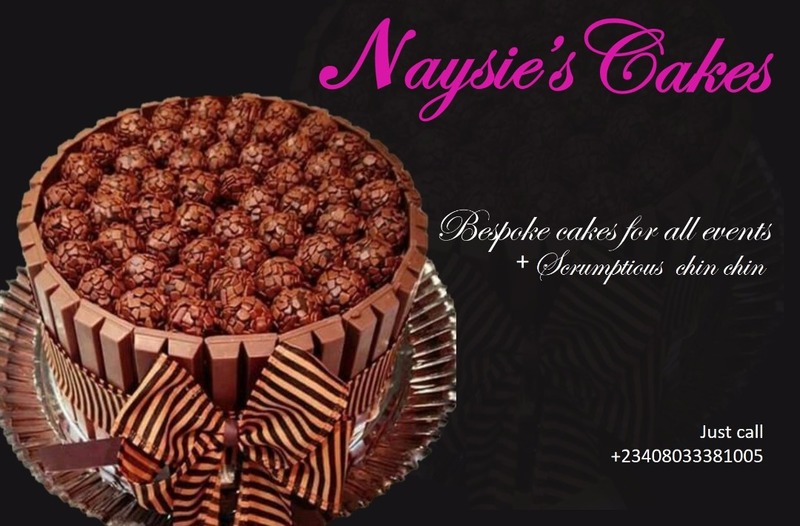 Fantastic analyses, I think Shehu may be leapfrogged by Tyrone in some World Cup games. By the way China, re-read your article and correct some typos.